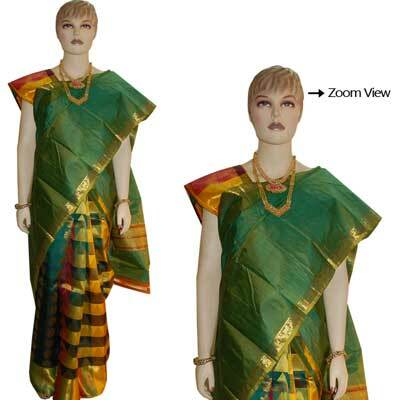 Contrast yellow color designer semi stitched comes with embroidery design on the top and at neck. Comes with patch work border to the top. Matching duppatta with bottom.